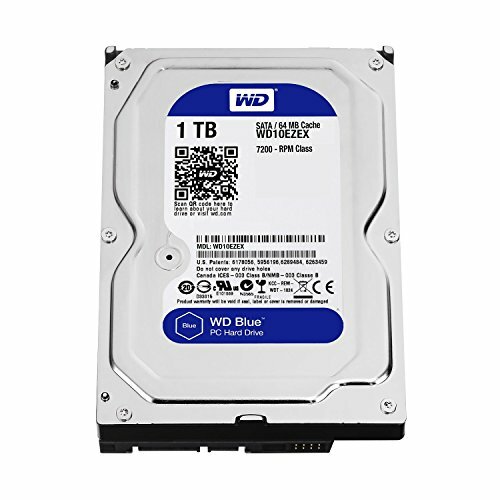 The parts that I have had with a prebuild is the CPU, the storage, and thats about it. The corsair vengeance is also some great RAM if you're looking at not too expensive ones for about 16 gig, they work beautifully and also come with lights, which I really do like lights. This M.2 is amazing. I don't care about storage because I don't have my games sitting on there when they really dont matter in the first place about loading. I installed my OS on this and my computer restarts faster then my keyboard and mouse can boot up :). If you are looking for something to waste 100$ on, I would recommend a M.2, especially the 970 EVO, or PRO. Storage is okay, they act like storage. The SSD does do its job comming from a pre-build. 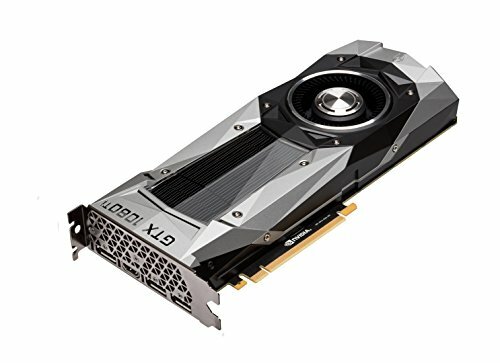 This 1080 TI was definitly a step-up from a 1060 6gb. Ever since I had gotten this card, I had no issues with graphics and/nor needing to adjust a lot. This graphics card IS overkill, but its very good for its price. The Liquid cooling is beautiful, and it preforms alright under load with a coolermaster fan. Note I will be upgrading to the LL120's here pretty soon. The power supply is a little rattling, but does it job at 50 bux. 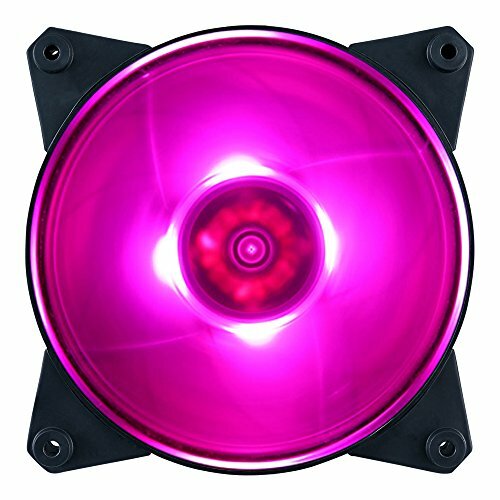 The fans are awesome, nice lights with aura sync, does it job cooling, and a very long lasting time for those fans. I don't have the LL120's, instead I threw them on there and listed the price for the commander pro. Hey, great build! The case specifically looks gorgeous. BTW, I was halfway through my build then came across several cases. I'd appreciate it if you lend a hand. 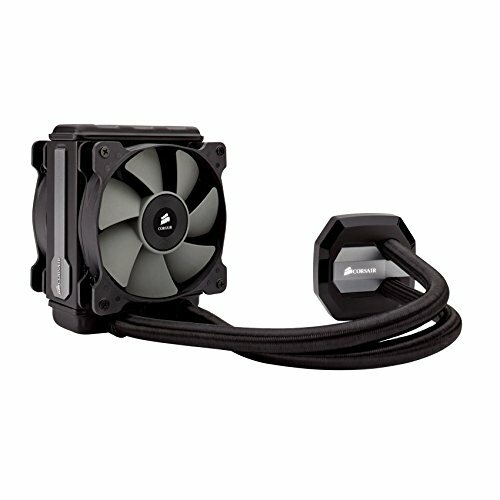 Case 1: FSP CMT520, I wanted to ask how good the airflow is and would i need to buy additional FSP fans to cool down the components well? I might be using a ryzen 2600/2600x/2700x and an rx580. Case 2: CUK Stratos with 7 Halo RGB Fans. 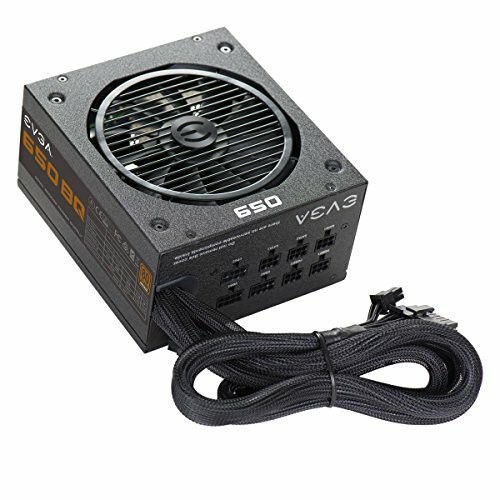 Which do you recommend for better airflow and price? Thank you so much, literally my whole build was hindered by the case. 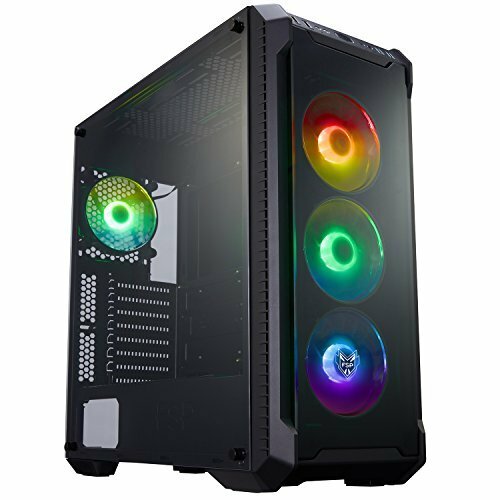 If i can't get my hands on the cooler master case, I'd probably get the FSP, but can you control the RGB fans via a software on either of these two cases?